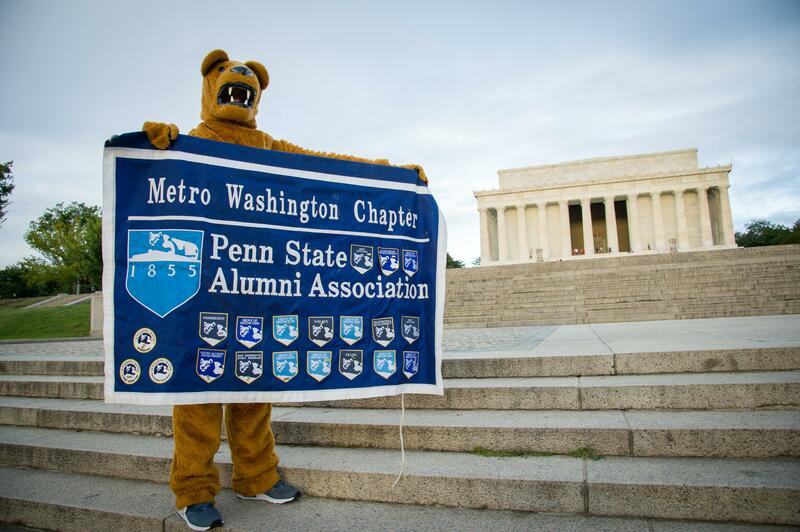 Want to learn what your Penn State DC Chapter has coming up in the next few months? Want to get more involved but don't know how or what you would like to do? Come out to the first of 2018 Meet the Chapter and Board event at Spider Kelly's in Clarendon and meet board members of the Metro Washington, DC Chapter. In an informal setting come with questions or ideas and let us know how we can better serve the Penn State DC Community or learn how you can get involved with the Chapter. We have events all throughout the year for community service, social, student affairs, scholarship, professional development and THON. We are always looking for Penn Staters that love to give back and want to help. WE ARE! !